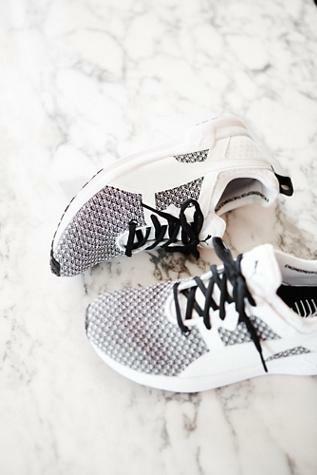 Flexible fast and lightweight trainer featuring a modern knit upper. Slip-in construction for a secure fit that allows for high-intensity workouts indoors or outdoors. Treaded rubber sole for grip.